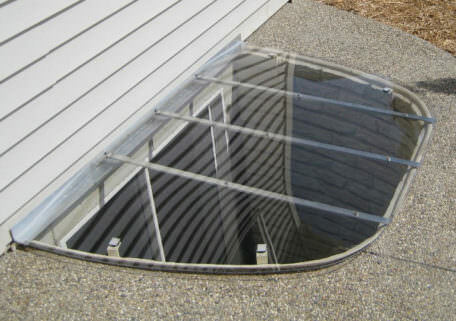 If you need a window well that will stand up to the cold Rocky Mountain weather, you need to call Window Well Experts. 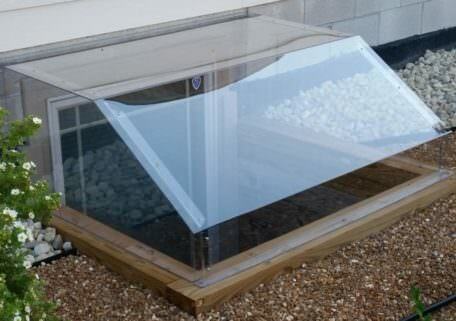 With almost half a century of experience, all under the same ownership, Window Well Experts offers elite quality and customer service at very reasonable prices. 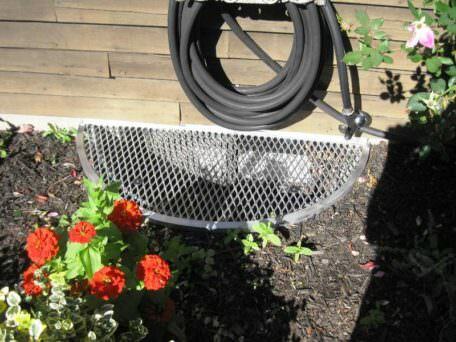 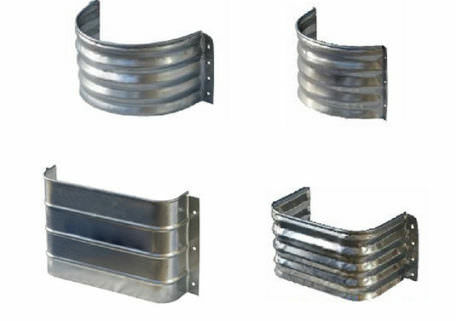 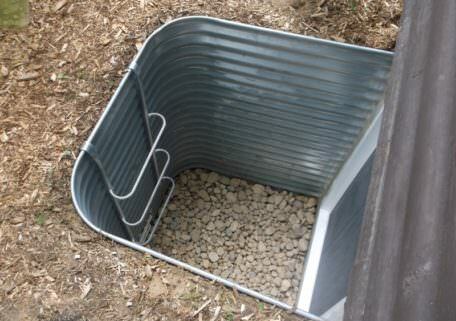 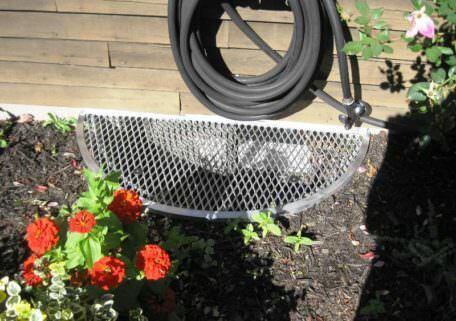 Because window wells and window well accessories are our only business, we can guarantee a virtually unmatched selection of durable window well products, and because we make your wells and covers on site at our factory in Wisconsin, you won’t need to worry about components that don’t fit together properly. 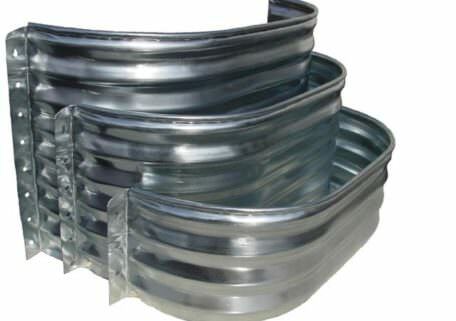 If you need window wells in Colorado — or anywhere in North America — drop us a line or give us a call seven days a week. 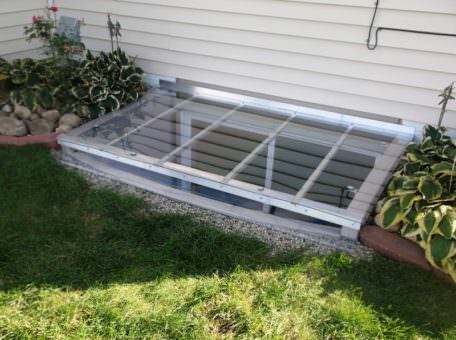 You’ve probably seen galvanized steel window wells in Colorado, and there’s a reason they’re the nation’s most popular window well. 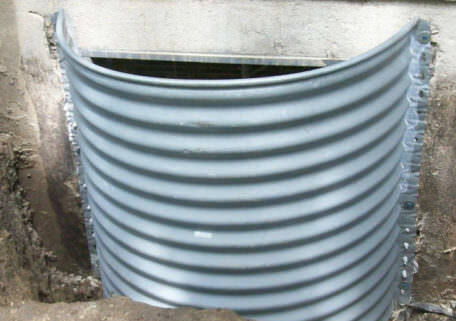 Made of corrugated heavy-gauge steel with a rust-proof zinc coating, galvanized steel resists water even when scratched, is highly resistant to shifting and buckling, and won’t leak due to its one-piece construction. 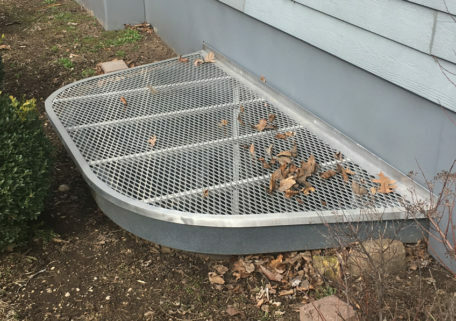 It’s also very easy to customize to fit virtually any window or vent, whether you choose one of our dozens of in-stock options or opt for a custom order to fit an irregular hole. 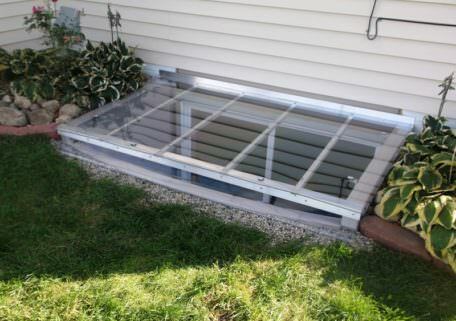 Just measure your windows according to the instructions on our website, then call or email us with the information, and we’ll offer a free estimate. 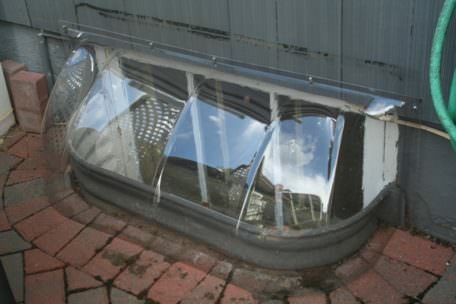 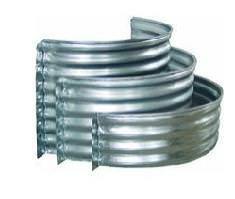 Your window wells will arrive pre-drilled with all the parts you’ll need for a successful do-it-yourself installation. 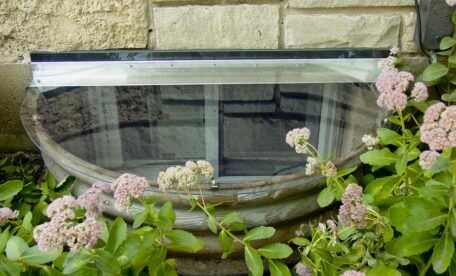 New window wells increase the value of your home in several ways. 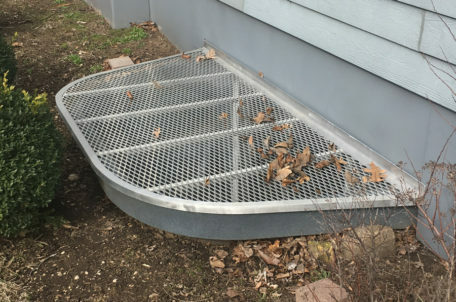 They protect your basement from flooding and other damage, and by maximizing the natural light that enters your basement, they save on electricity. 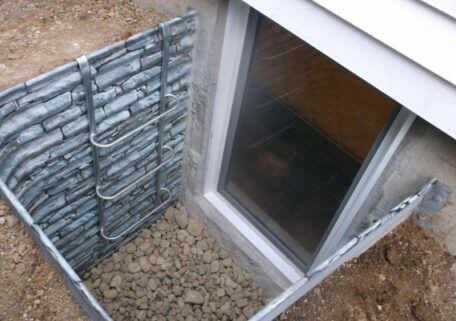 One overlooked aspect of window wells is the ways in which they can complement your home’s decor, and we have a number of options to help beautify your basement. 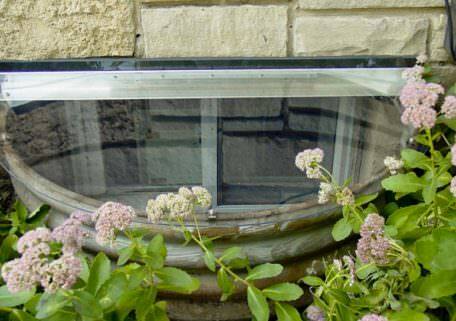 Made of sturdy galvanized steel with an attractive and durable finish, you’ll love our white and stone finish window wells in Colorado. 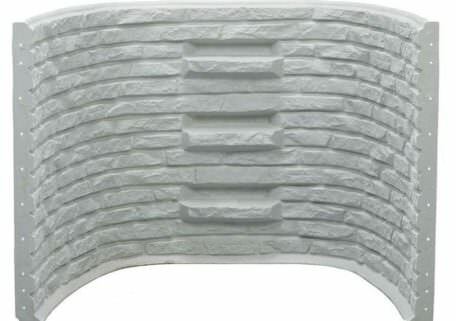 Whether you go with our clean, modern white finish or a comfortable, rustic stacked stone look, these wells will add aesthetic quality to your home while they protect it. 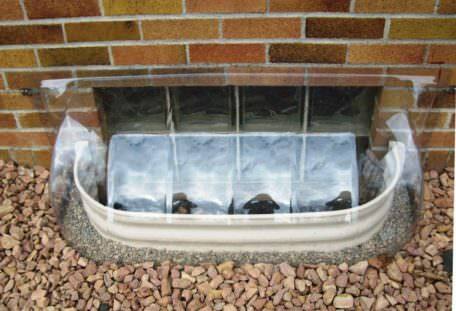 Stacked stone is a popular material for window wells due to its good looks, but it’s expensive and time-consuming to install. 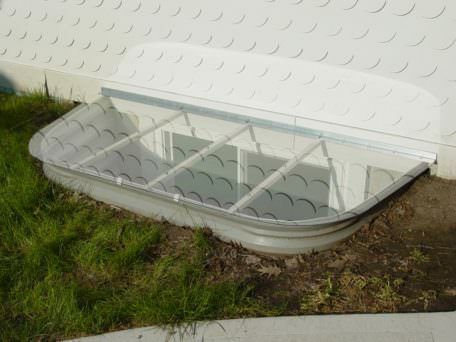 More importantly, the cracks between the stones tend to leak, making it a bad choice in areas with extensive groundwater. 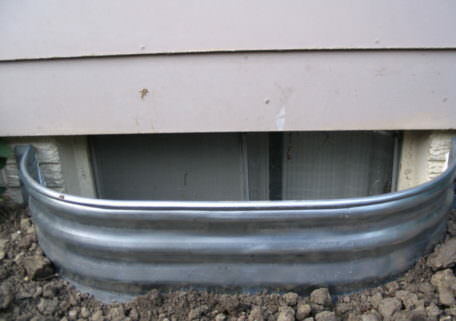 When a major snowfall thaws, you’ll be glad you chose Window Well Experts’ composite plastic window wells in Colorado. 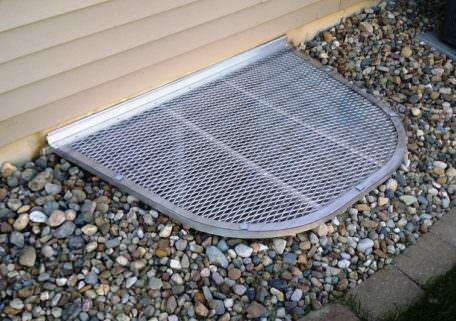 Our high-quality deluxe composite is designed to endure years of sun, rain and cold without bending or growing brittle, and with textured granite and sandstone finishes available, it’ll guard your home in style. 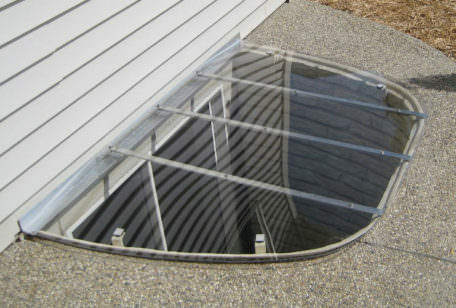 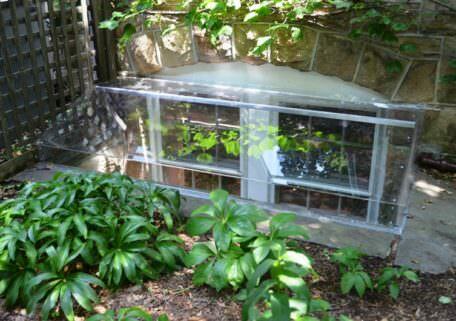 These wells even feature built-in steps, so you won’t need a ladder to make your window well into an emergency exit.